Funny enough, many law firms still seem to claim that legal business is so special that no normal rules of business, or even gravity or whatever… applies. But Orsolya Görgényi effectively proved this objection wrong. Just like any other businesses, law firms need a strategy. The positioning is one of the most important part of a strategy; what is unique with your law firm? What is your position on the market? Where do you want to be? Once you have a clear strategy, you can align your technology to be used to achieve the strategy. As regards technology tools, they can be divided into three waves. 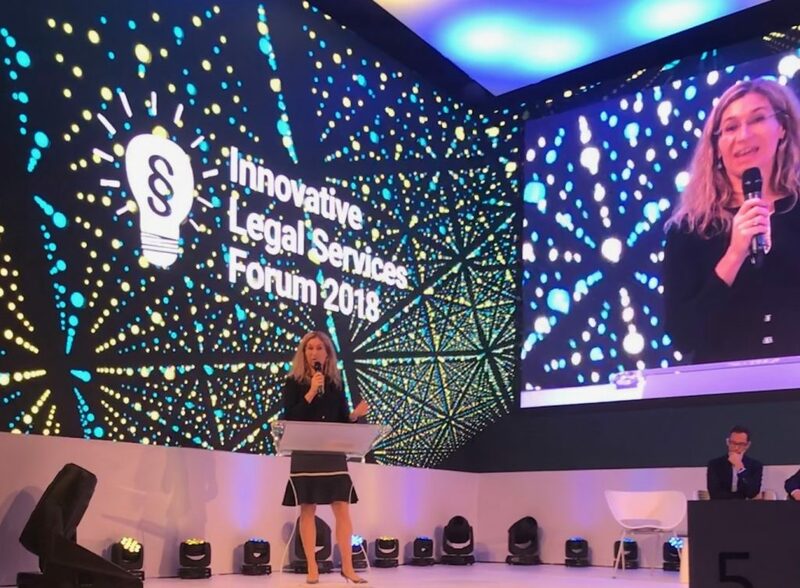 In the first wave of legal tools development, focus was on efficiency. In Clio’s 2017 Legal Trends Report, it’s shown that, in average, only 2.3 hours of a lawyer’s working day is spent on billable work. The rest of the day is spent on administration or client chasing activities. With the right tool the billable part of the workday could be increased significantly and should be mandatory for every law firm. 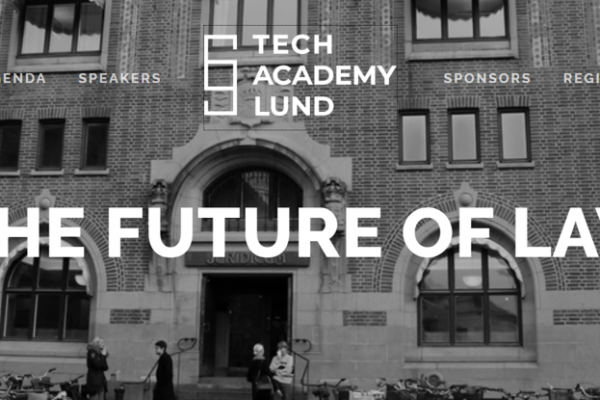 The second wave of technology focused on digitalization and document automation, and the third wave is about big data and AI. 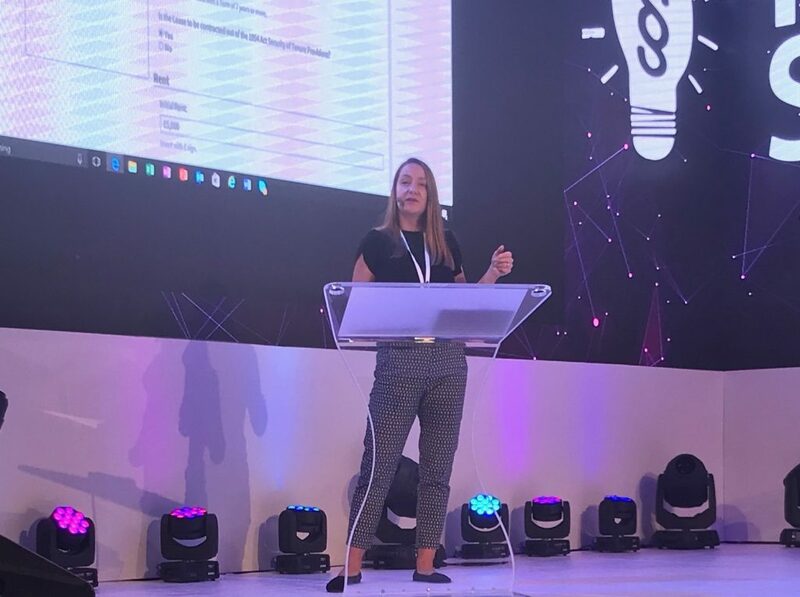 But Orsolya Görgényi’s advice was to learn to walk before you run, start with the basic efficiency tools and document automation and the analysis of your own data, before jumping on the big data trend. The third part of success is to focus on your soft skills, to invest in training, legal project management, communication and sales, i.e. your human talents. In the following session, Catherine Bamford, CEO and founder BamLegal and a well-known legal engineer, referred back to Orsolya Görgényi’s second focus on tech tools in the previous session and talked about document automation; what it is, the challenges historically, how it is being used today and how it is being developed for the future. 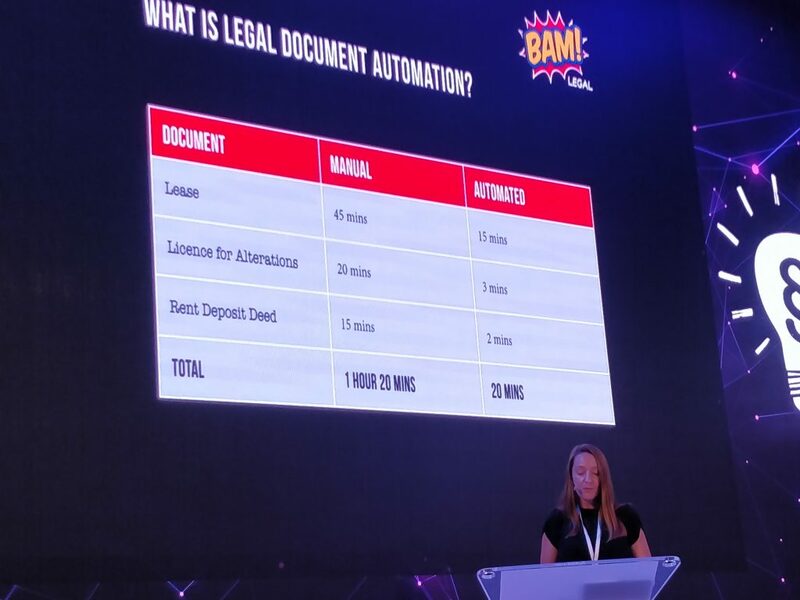 Catherine Bamford certainly sold us the concept well by arguing that the key benefit of document automation is that it takes away the boring part of work. She quoted Clarilis that drafting [without document automation] is 90% perspiration, 10% inspiration. Challenges when implementing a document automation solution are foremost the lack of engagement internally and lack of resources. But once you get the tool to be used there is no turning back. Anyone who has tried a good implemented document automation will never go back to the boring 90% part of drafting. We couldn’t agree more with both Orsolya Görgényi and Catherine Bamford. Document automation is a basic requirement for providing efficient legal services. When using our standard documents in VQ Legal you can even benefit from a document automation tool without the need to find internal resources that can build and update these documents. It seems to be a no brainer in the modern legal services business.